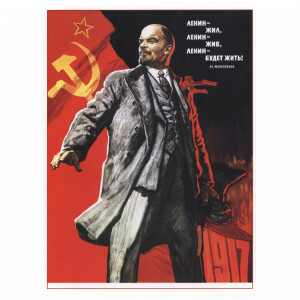 Lenin alive and will to live! 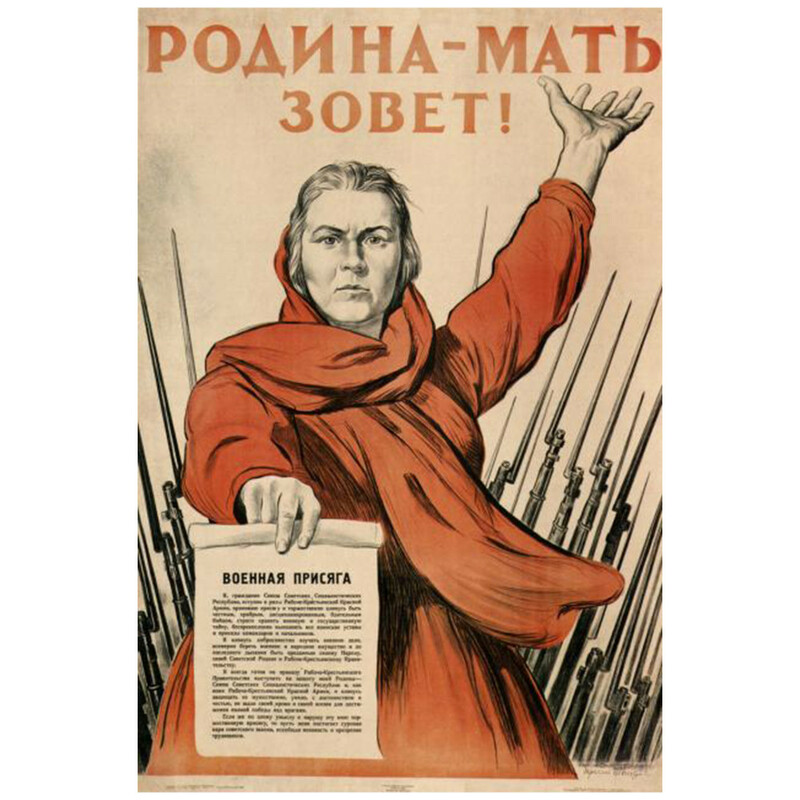 These women were not in the old time! 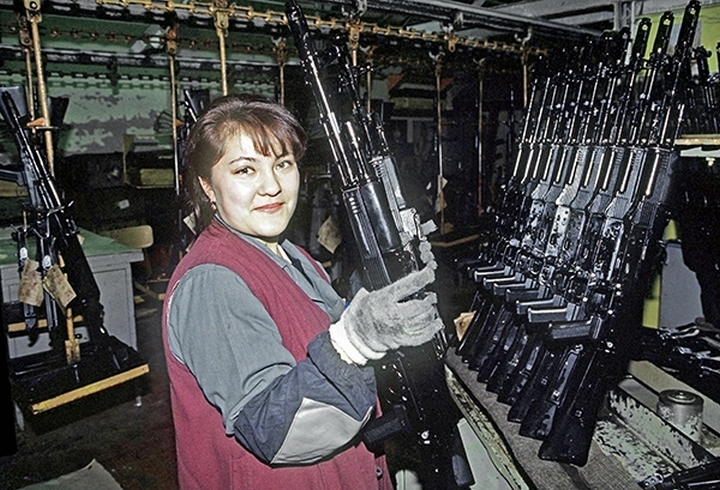 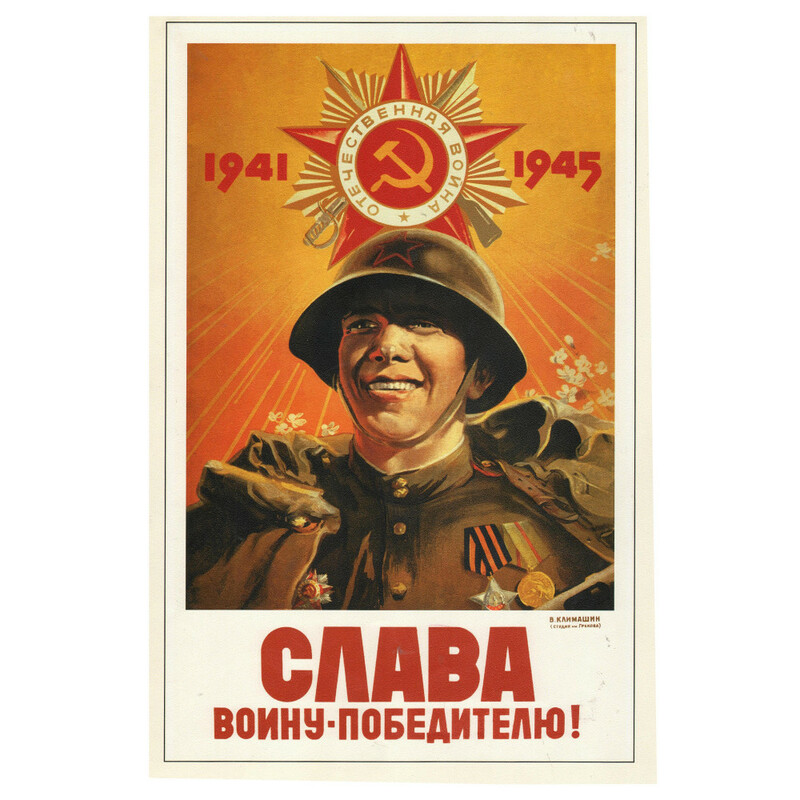 Red army warrior, save us! 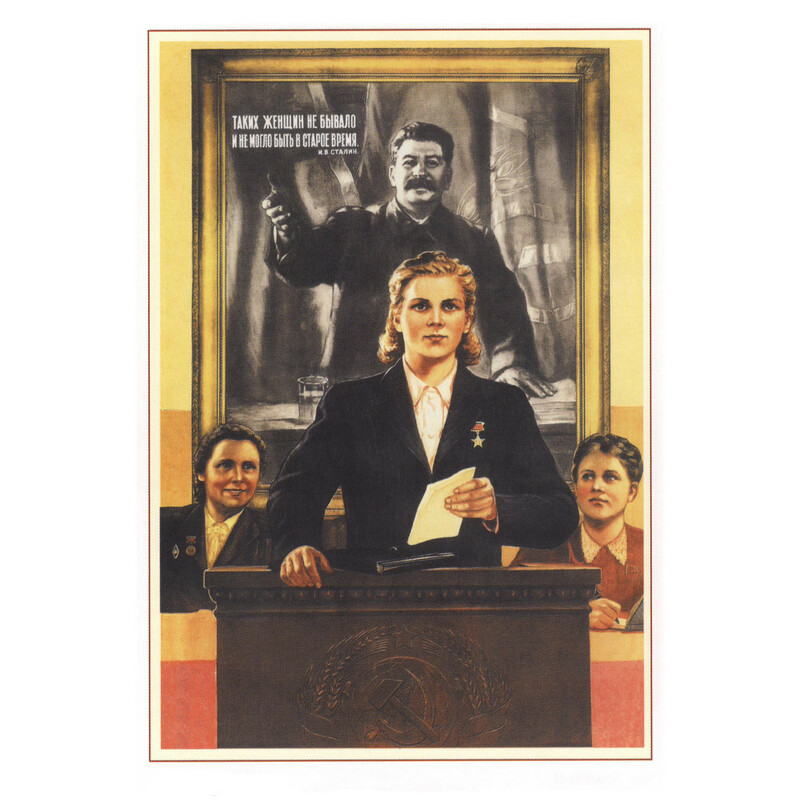 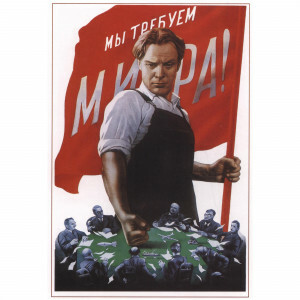 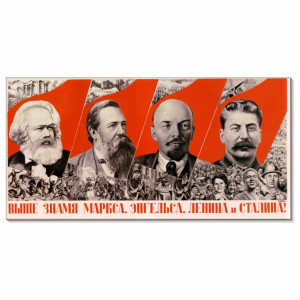 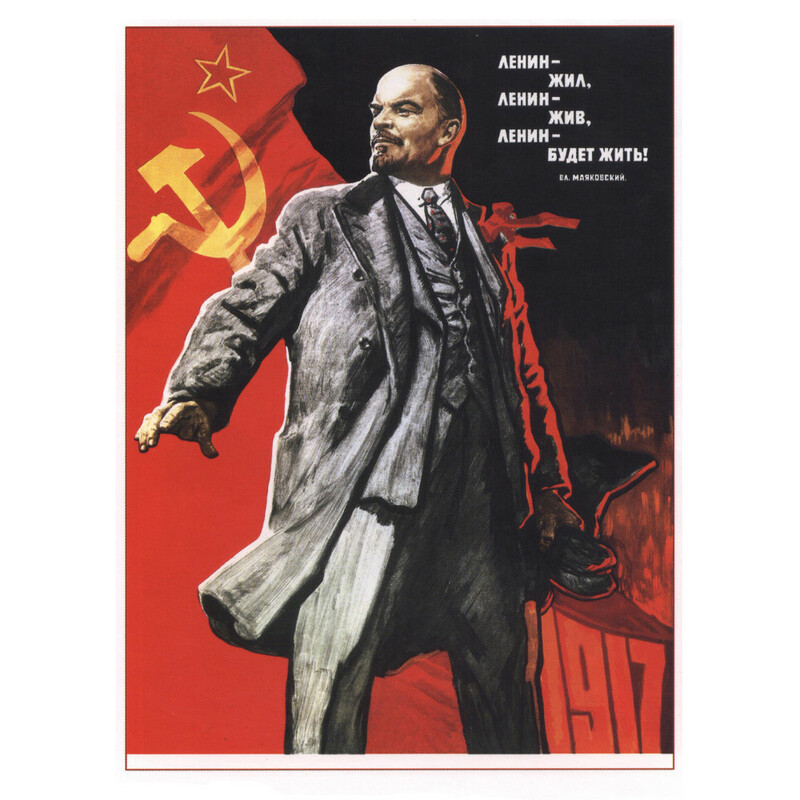 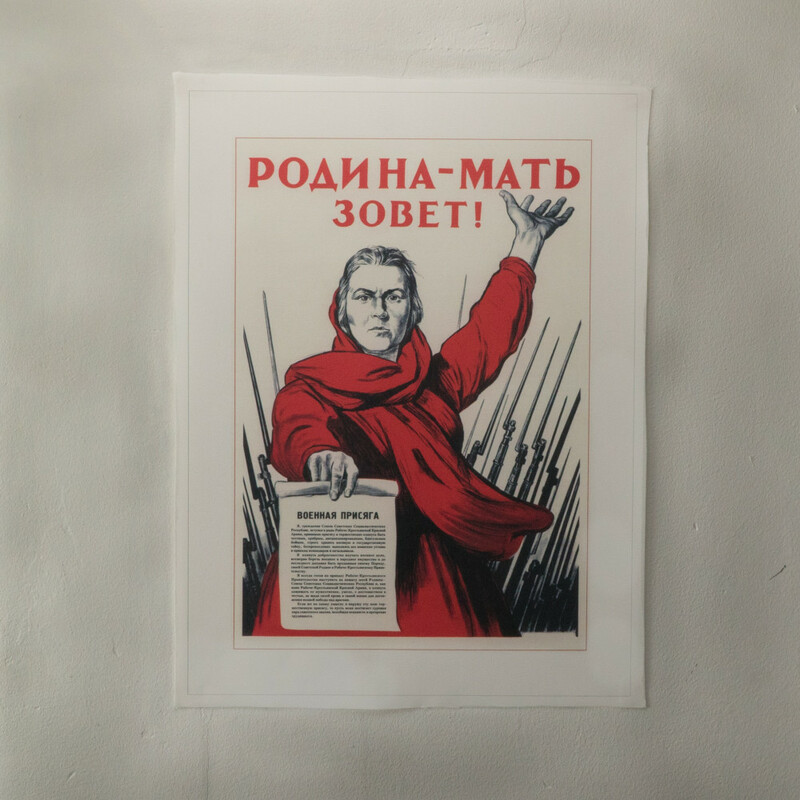 Posters with Soviet symbols, made on canvas with ~ 30-40 centimeters sizes. 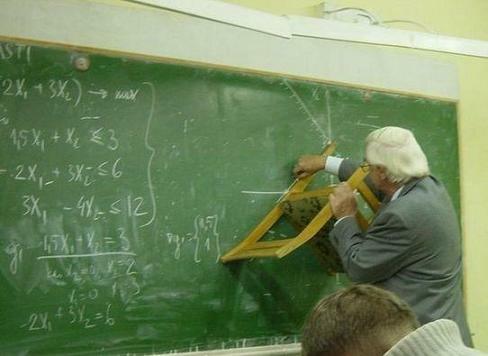 The canvas is much more durable than paper and has a free space for strecher. 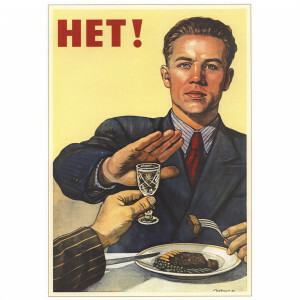 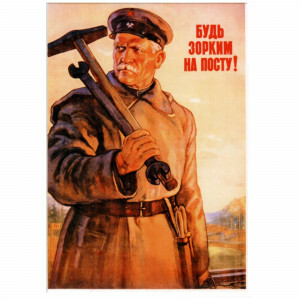 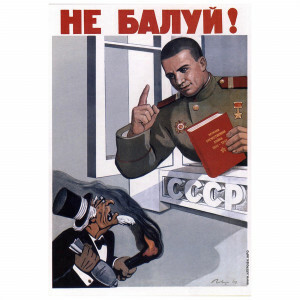 Soviet posters are a symbol of an era. 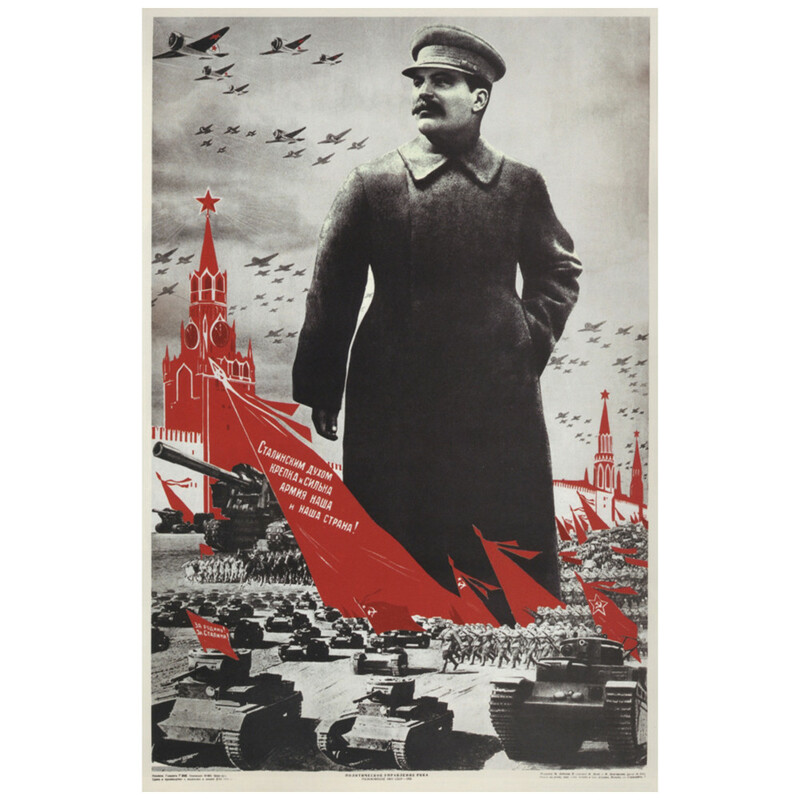 They accompanied the Soviet citizen in the darkest years of the Second World War, directed his mind and aspirations during the construction of communism in his Motherland. 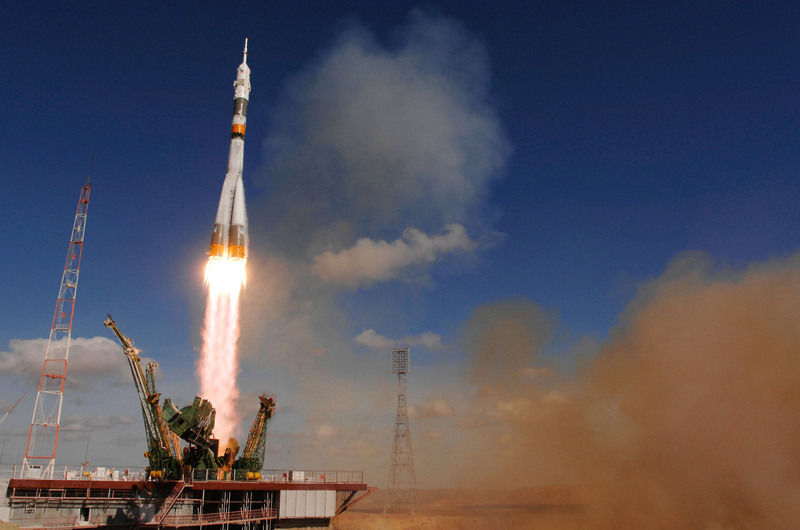 They pointed out the right direction in problems ,such as sport, fighting with the enemy, space exploration, women's rights, ideology, politics and friendship of nations. 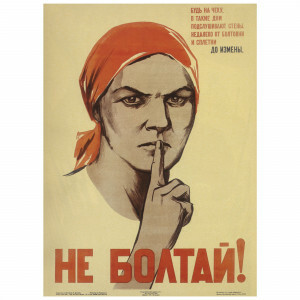 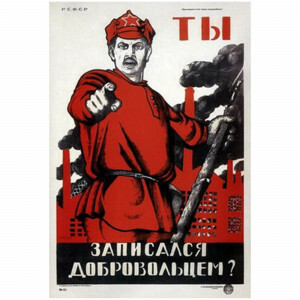 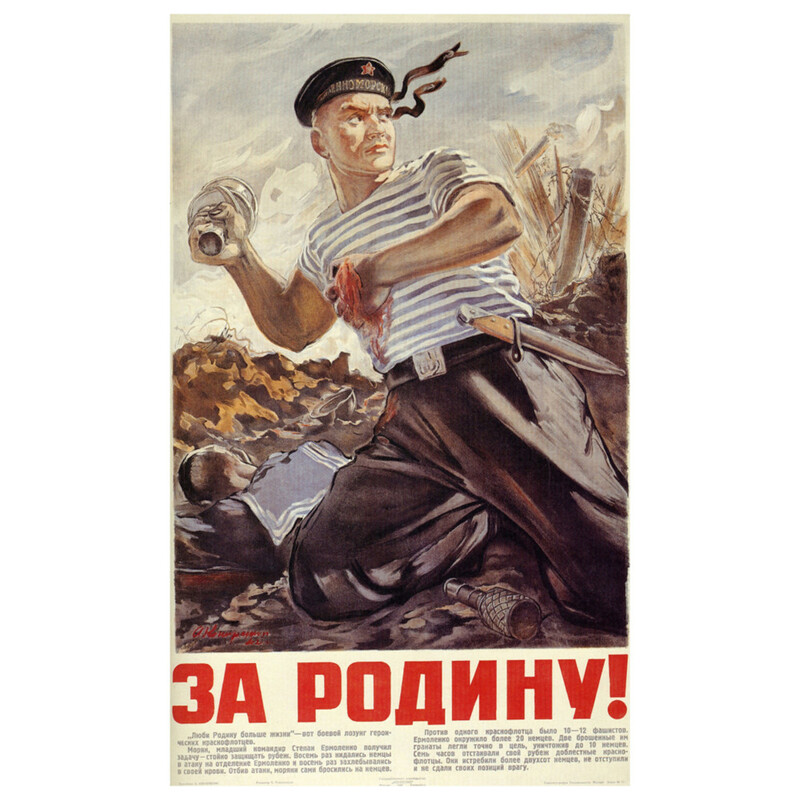 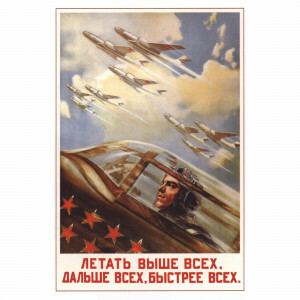 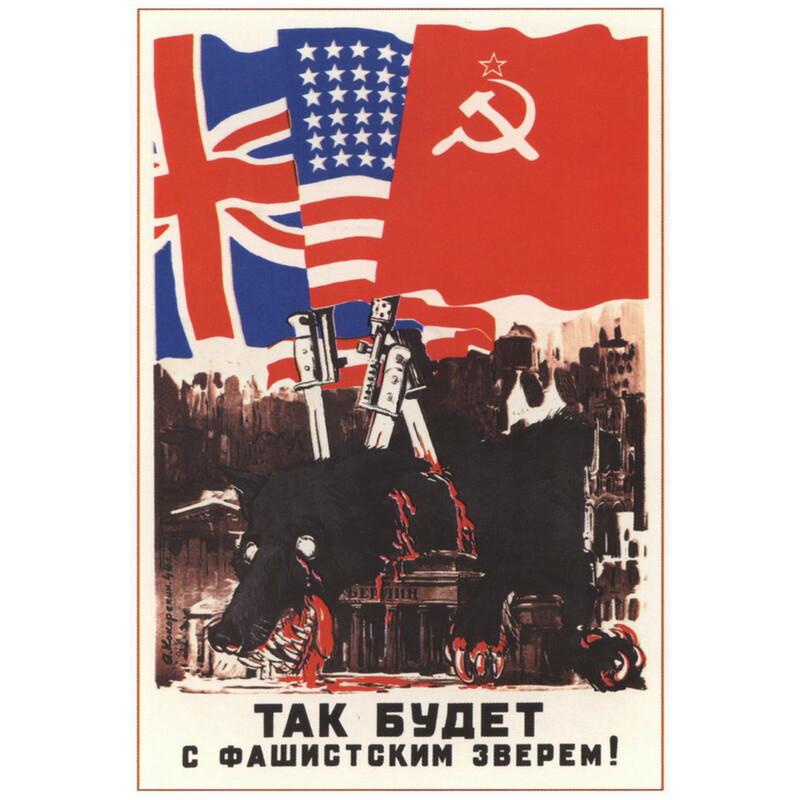 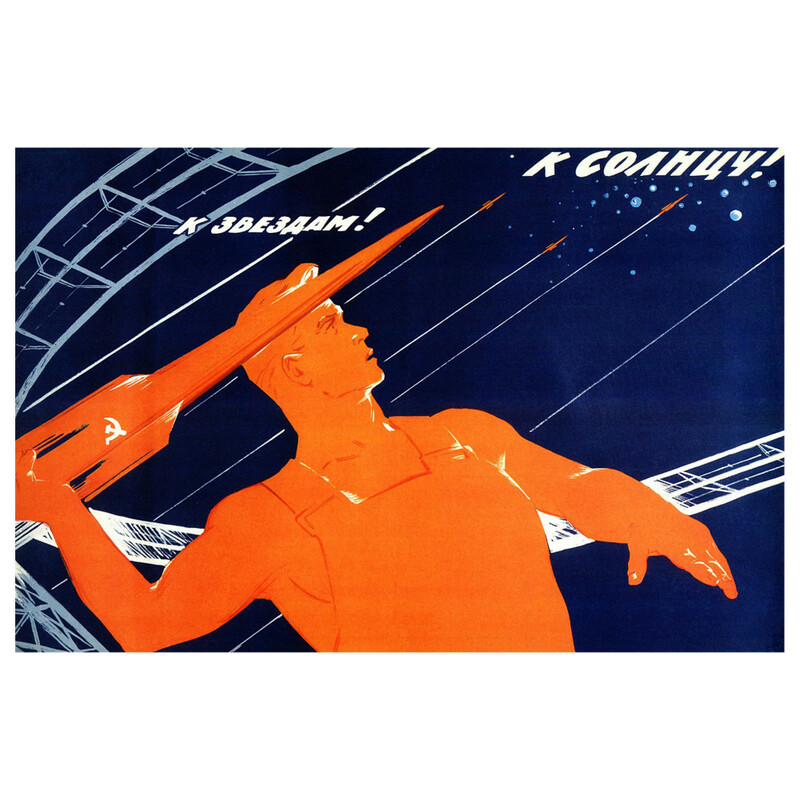 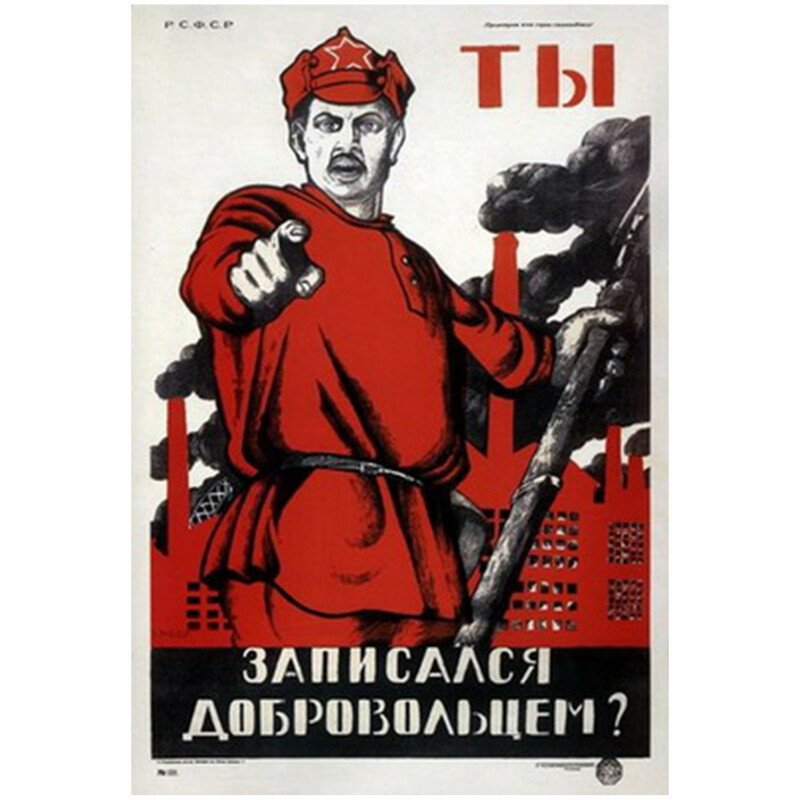 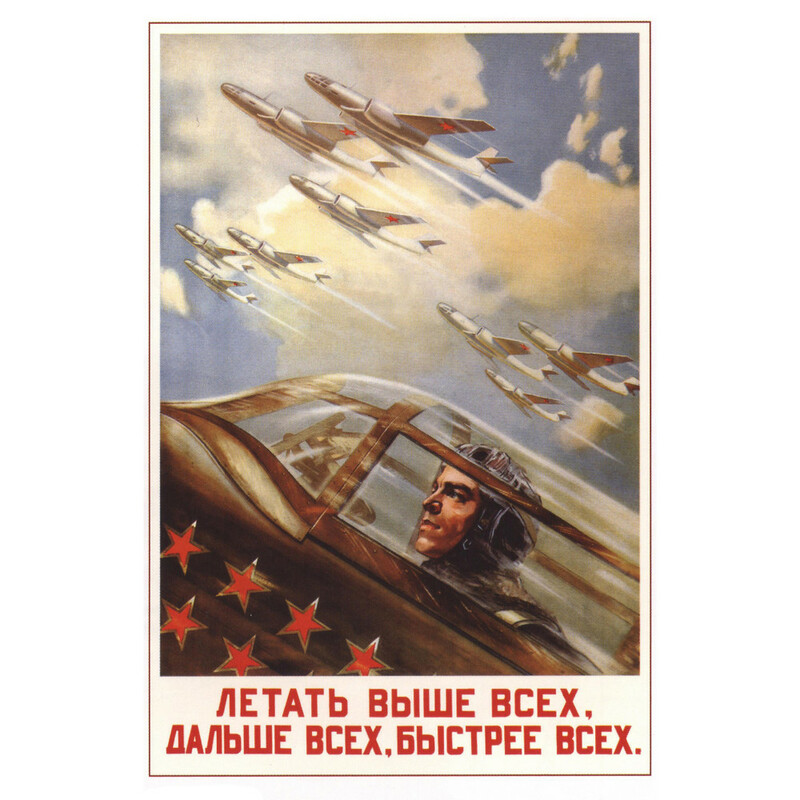 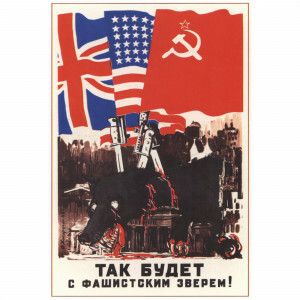 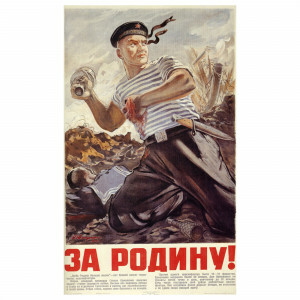 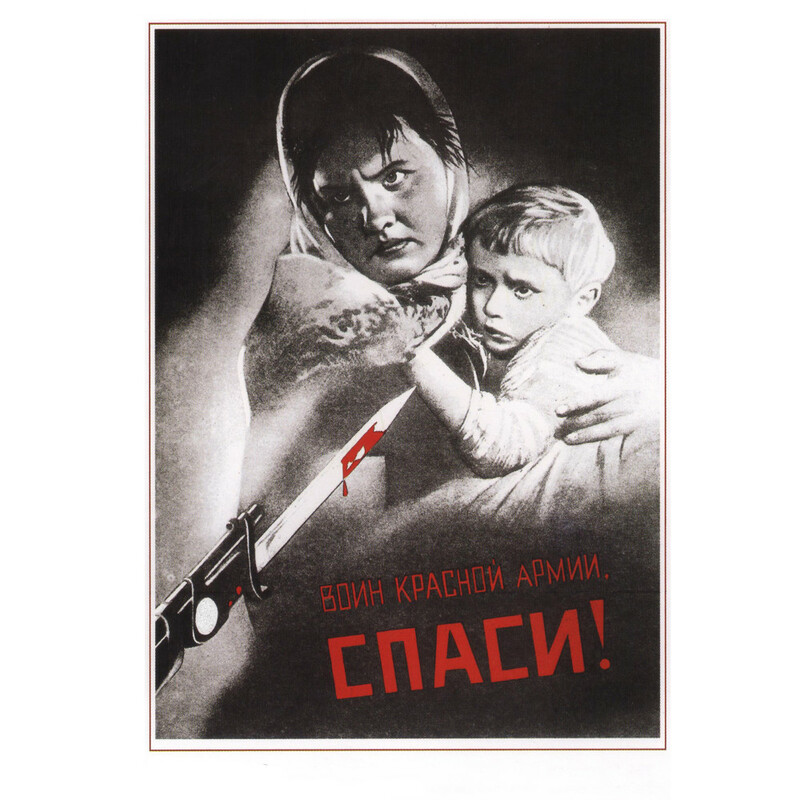 Even a person ,who is unfamiliar with the poster (and the Russian words written on it) can recoginze in it the brush of Soviet artists with their unique style, and even to imbue by these posters. 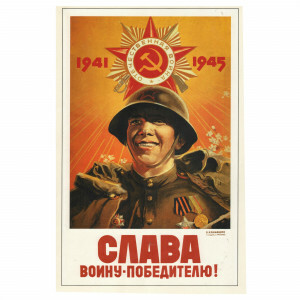 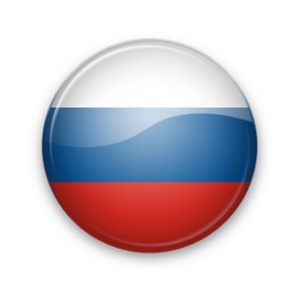 You definitely need to acquire this piece of the Motherland.